Ships from Canada. Most customers receive within 6-10 days. This item is covered by Itfactory.ca Return Policy. Other Thoughts: This drive is awesome to say the least. Very fast, mere seconds for booting in windows. Just great that is such a compact design. Received before date indicated, reasonable time frame, but would have received faster if shipped from Canada. Samsung's migration software is the best! Pros: - Good form-factor: M.2 could be plugged directly to the motherboard and there are no extra connectors required. - NVMe works fast and could be used as a boot drive. 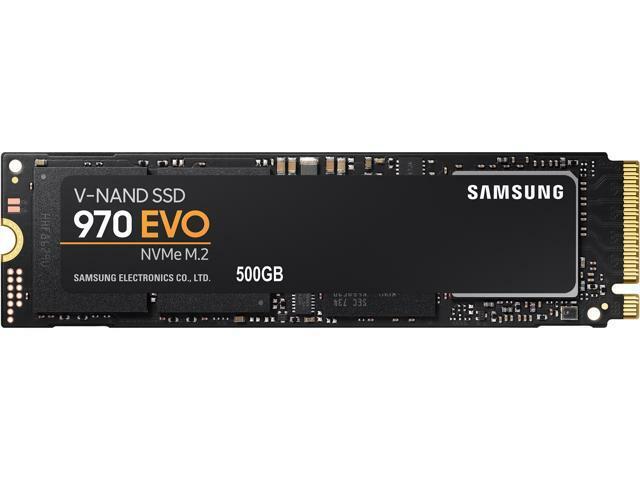 Other Thoughts: - Would definitely recommend M.2 factor NVMe drive from Samsung. Works well. Choose the one according to your budget, generally, 256Gb+ is good.